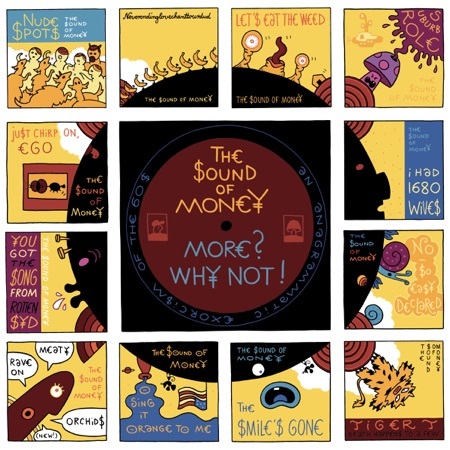 TH€ $OUND OF MON€¥ - More? Why Not! TH€ $OUND OF MON€¥ More? Why Not!